WordPress is the World’s most popular Content Management System (CMS). 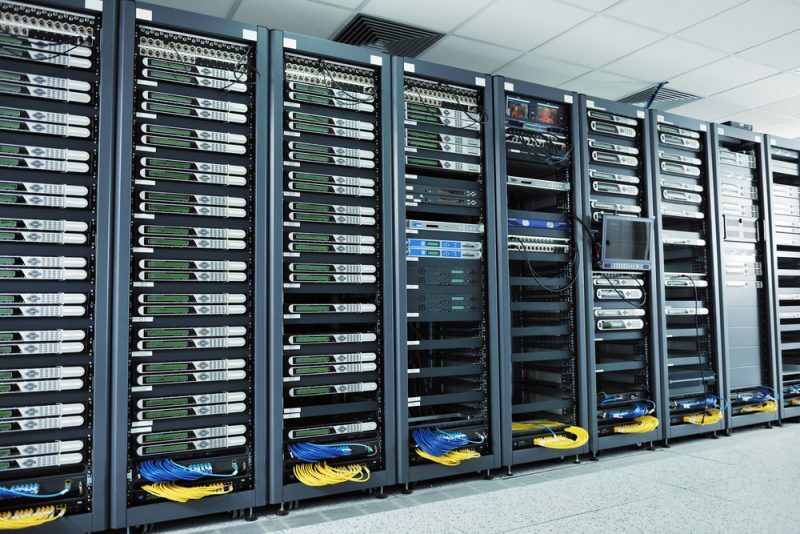 All leading hosting service providers like SiteGround, A2Hosting, FastComet, etc. have a huge variety of Linux and Windows hosting plans that support the basic WordPress installation. WordPress websites can also be installed on Reseller Hosting. To run WordPress, you just need the latest versions of MySQL and PHP to be installed on the server. However, to optimize the performance of a well-built WordPress website and offer a great user experience to the visitors, you must host your WordPress website on the fastest WordPress hosting only. WordPress can be easily installed and activated on the basic shared WordPress Hosting which is ideal for those who are just starting out with a new website. All server resources are shared between the multiple domains hosted on the shared WordPress Hosting. These shared hosts also offer free CloudFare CDN, Page Caching, and a bunch of other website performance optimization tools that help improve the WordPress website speed considerably. After the WordPress installation, if you notice any common WordPress errors, do not worry as they can be easily resolved. As and when your WordPress website becomes popular and begins to get a large number of simultaneous users, you must plan to upgrade your shared WordPress hosting to Managed WordPress Hosting options or VPS and dedicated server plans. 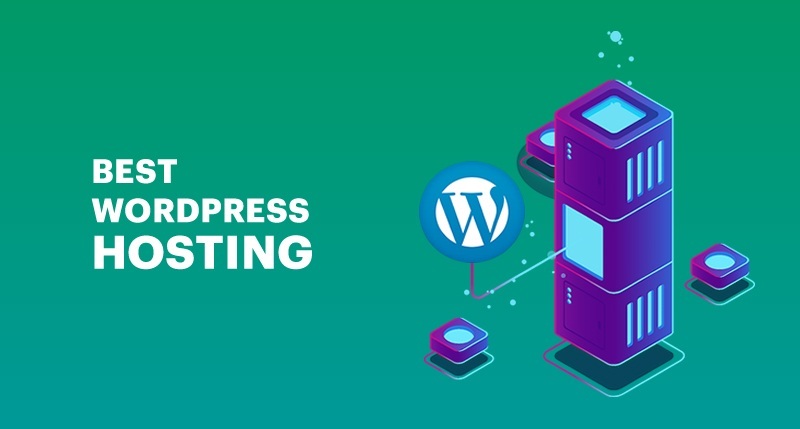 The Managed WordPress Hosting can be vouched as the fastest WordPress Hosting owing to its features of Varnish Cache and Nginx server configurations that help support millions of simultaneous users on an established WordPress website. 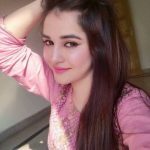 Most Managed WordPress Hosting plans also include security enhancements with anti-virus protection and advanced firewall support, cloud platform optimizations for ultimate website speed and performance, software utilities to offer ultimate ease of maintenance and upgradation along with many other free developer tools and resources. These also provide complete enterprise-level solutions with the latest innovations in web server administration at the most affordable monthly charges. Automatic, Matt Mullenweg’s software development company offers WordPress VIP Hosting to large enterprise corporations at zero cost. It is primarily a Managed Cloud Hosting solution. Automatic governs the WordPress CMS codebase of all websites hosted on WordPress VIP hosting via WordPress.org. The WordPress VIP Hosting is a SaaS product and allows WordPress websites to scale to any level of web traffic. Undoubtedly the fastest WordPress hosting, the WordPress VIP Hosting from Automatic is your choicest WordPress host as there are already many renowned websites with over 100 million page views per month successfully running on it. Each of the above-mentioned WordPress hosting options has its own pros and cons. 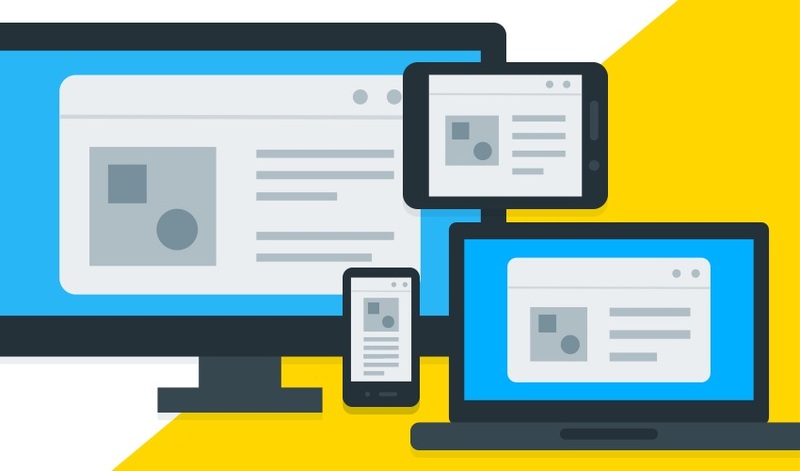 Though Shared WordPress Hosting is the most pocket-friendly option, Managed WordPress Hosting gives you the lifetime opportunity to scale your website to any heights. Good server resources like CPU and RAM come at an additional monthly charge but definitely guarantee excellent website performance. To conclude, no matter what server you choose for your WordPress website, make sure it supports the latest requirements for the recent stable version of WordPress.